Travel | That's Greene With An "E"
The grown up Greenes just got back from vacation… like real vacation, not a trip (which is what you do when you travel with your children) and boy are we recharged and feeling goooooooot (that’s good, with a cherry on top). Before we had kidlets, the Greenes were traveling fools! The traveling did not stop once we had children – both of them have passports and have traveled abroad already – but now our travel is more dominated with separate travel for conferences or travel with the children. We love traveling with our children – it’s fun and it’s a great way to show children different parts of the globe but… it’s no vacation. Even with all the babysitting amenities available… it’s not the same. We decided, after a two year hiatus to travel for more than one day, together, without kids… and it was a VACATION. We earned it – we deserved it – our relationship deserved it. We understand that not everyone can travel without their kids because of childcare issues but if you are one of those parents that don’t want to travel for emotional or attachment issues, let us help you out with the top 5 reasons parents should travel without their kids sometimes. We can’t remember packing so light and so easily. When you are traveling with children, particularly an infant you tend to pack a LOT. And you have to check luggage… and pay for that checked luggage. And you have to drag that luggage around. First World Problem but annoying. When you travel WITHOUT kids … You can pack one tiny itty bitty bag! It was so freeing! Don’t need diapers or wipes or sippy cups or their favorite snack in case they reject the other food… bathing suit, check… uh, yea – done packing!!! It is actually a good thing for children to feel safe and secure with AND without their parents around. It can give them the sound mind that other trustworthy grown ups in their lives can be a source of fun for them. When we went away we had the awesome experience of having multiple caregivers who all chipped in to help. Both grandmothers, a god mother and a family friend who happened to be having a sleepover that weekend all helped us to have a great experience and make our children comfortable too. Give it a try! And… the number 1 reason to travel without the kids…. 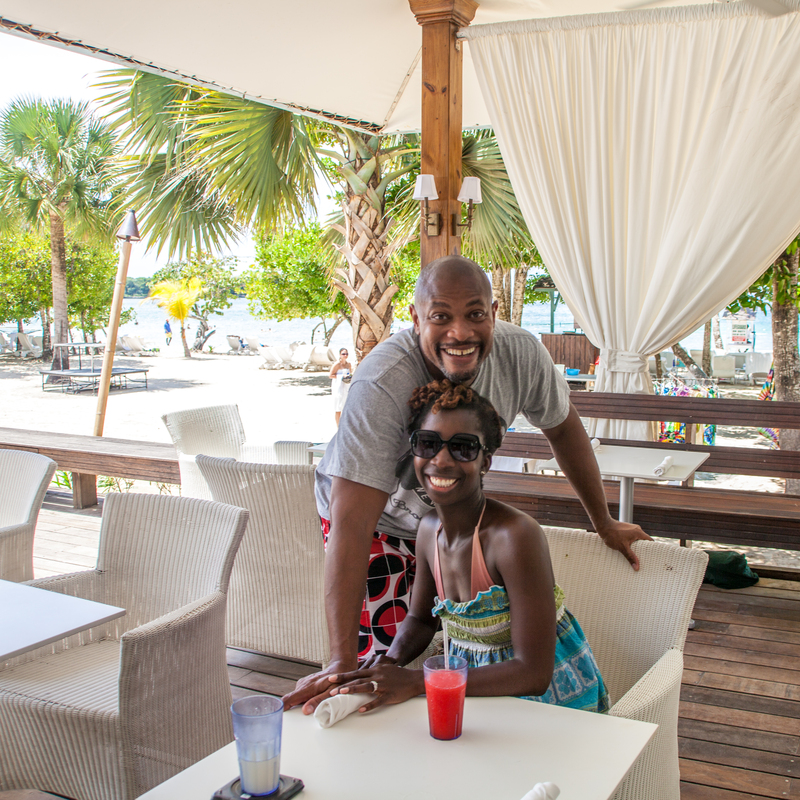 I think we said it before and will say it again… IT’S A VACATION! You can do what you want, when you want, how you want… or do NOTHING AT ALL. You can lay on a beach and not get buried in the sand, unless you are into that. You can drink grown up drinks and it does not matter if you have a headache in the morning. You can sleep in late. You can read a 900 page historical fiction epic trilogy that you’ve been meaning to start (shout out to Ken Follett)… and you can miss your kids just a little and go back home and snuggle them and plan for your next adventure with them. You will miss them, they will miss you but it’s worth it for you, for them, for your marriage and for your sanity. 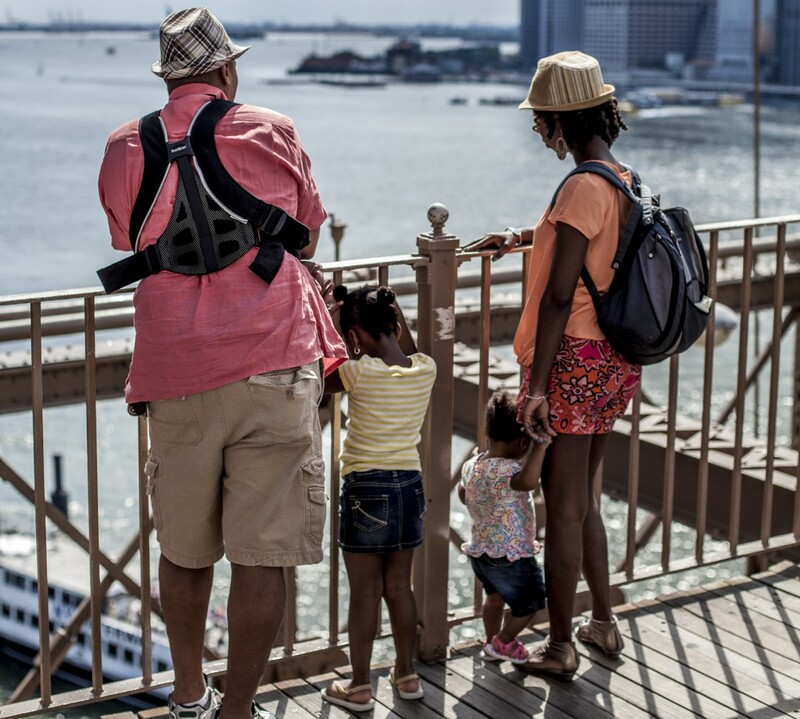 SO – sound off any parents out there traveling without their kids? Anyone hesitant to do so and still not convinced… Discuss in the comments below!